What happens when the best players in the world take on one of the most iconic holes in golf? 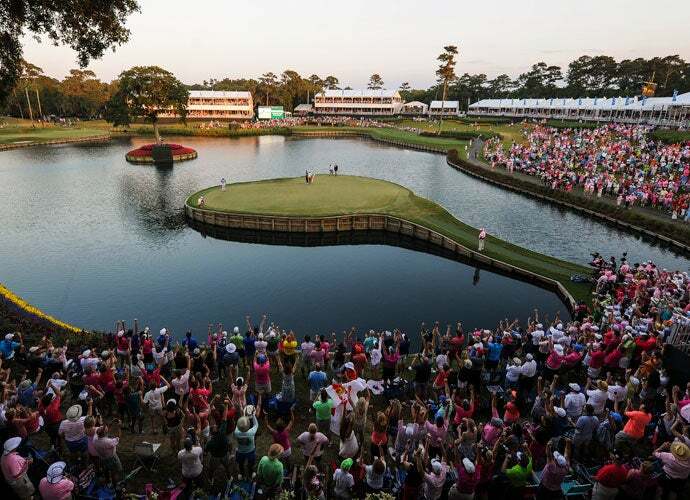 The Players Championship boasts the strongest field in all of golf and is also home to one of, if not the, most iconic holes in all of golf. A great combination, right? Well, let’s just see about that!